Actors will get a solid workout, coming away with more confidence in how to approach our work with clarity, truth and conviction. All work will be Meisner and Method based. No prep necessary. Just dress comfortably. As an added bonus and a great way of wrapping things up, our last 2 hours on Sunday will be spent shooting the work we’ve built during the intensive. This will afford everyone the opportunity to take home a solid piece of video of your work at it’s best. Add something fresh to an existing demo reel or even jump start a new one. You will also come away from the course with more than just the beginnings of a new monologue under your belt. 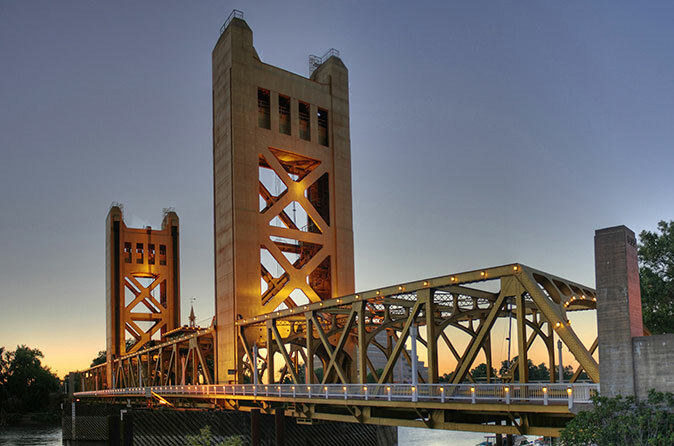 Here’s to a great day in Sacramento doing what we all love. Creating Art and building technique that provokes, ask questions, tells the truth and entertains. Looking forward to you joining us!! !